Australia’s New Payments Platform (NPP) has rolled out – enabling customers with accounts at different banks, building societies and credit unions to make payments to each other any time of day, any day of the year. The platform, developed by Swift, went live in November last year and has supported funds transfers between employees at a number of different banks, building societies and credit unions. Its public launch occurred today (13 February). 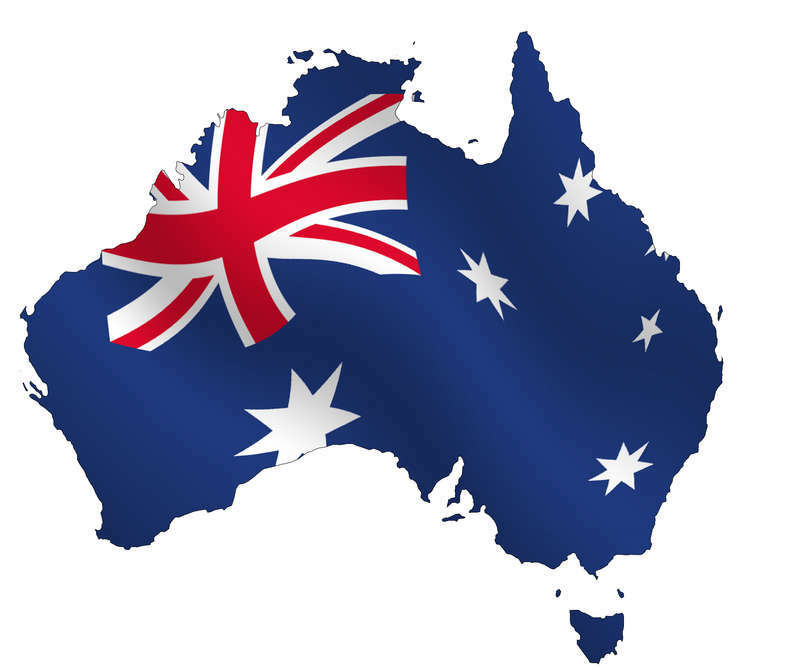 NPP Australia says the platform offers data capability via ISO20022; and an addressing service called “PayID” that enables payments to be made to simpler memorable identifiers rather than bank state branch (BSB) and account numbers. In addition, it provides real-time settlement via the Reserve Bank of Australia’s Fast Settlement Service. According to NPP Australia, over the next month more than 60 banks, building societies and credit unions in the country will commence rolling out services to customers “in line with their own timings and plans”. Most will offer this via Osko, the first overlay service that has been developed by BPAY.